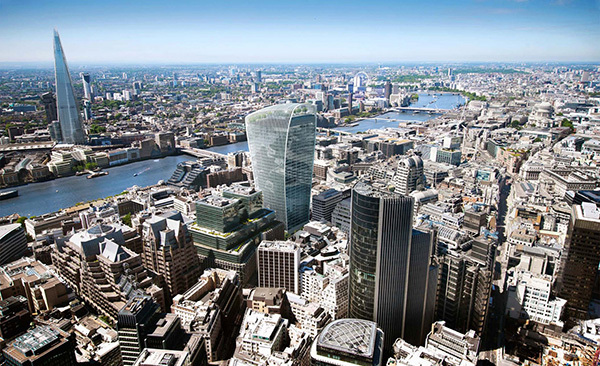 Home » Architectural Technology » buildings » News » The Technical Mistake of Walkie Talkie Building. Walkie Talkie is a new 37-storey skyscraper recently erected, yet to be completed in a year in London (specifically at 20 Fenchurch Street) with lightweight glass cladding. The problem about this building is that the glass used for the façade is highly reflective to the point that some describe it as a magnifying glass above ants. The architect of this building admits that he realised that the cladding would cause problems by reflecting the sun, but he also admits that he didn't realise it would be that hot. "We made a lot of mistake with this building and we will take care of it", he said. To solve this hazard, the owners erect a temporary scaffold shield to protect the street from the heat waves reflected. This will keep the streets from heating up for the next two or three weeks, after that the phenomenon is expected to disappear, however, the engineer's job does not end here, they are still continuing the evaluation for long-term solution to prevent this issue from happening in the future. 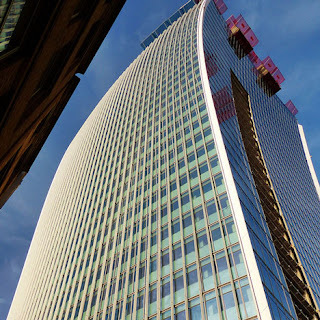 For this technical mistake the building gains a nickname and from Walkie Talkie, now is being called the Walkie Scorchie.